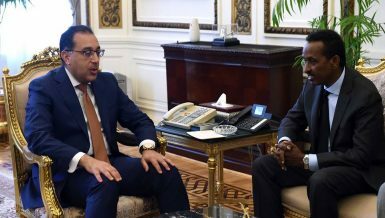 Egypt’s Minister of Foreign Affairs Sameh Shoukry discussed on Sunday with his Turkish counterpart, Mevlüt Çavuşoğlu, the possible coordination towards the Israeli-Palestinian conflict, according to official statement. The coordination between the two countries comes as part of Turkey’s role as the leading delegation of the Organization of Islamic Cooperation (OIC). 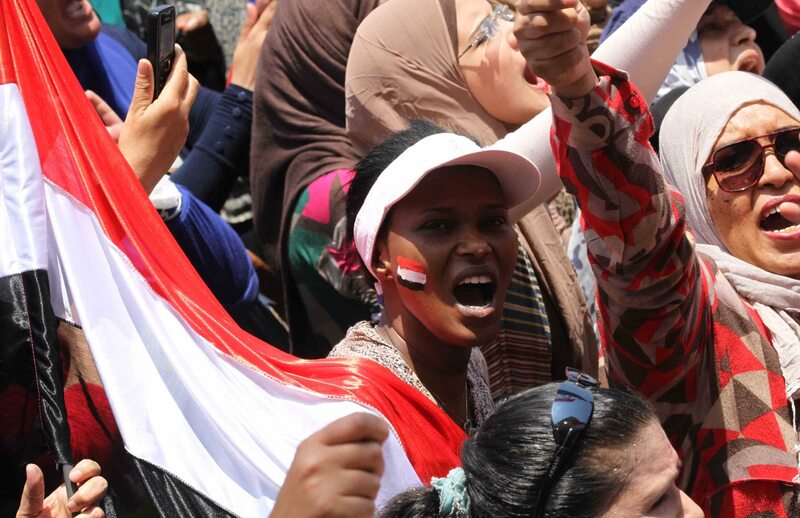 Egyptian-Turkish relations have had several tensions since the former Egyptian president and Muslim Brotherhood (MB) backed Mohamed Morsi was ousted, who was supported by the MB-majority Turkish regime. 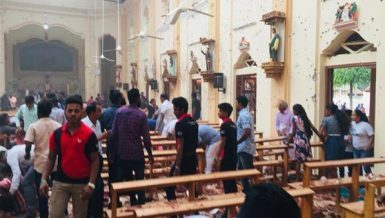 Secretary General of the OIC Yousef bin Ahmed Al-Othaimeen said on Monday that any attacks towards Al-Aqsa Mosque would lead to “serious consequences”, according to Egypt’s state-owned newspaper Al-Ahram. Several international community talks are taking place after the tensions between Israelis and Palestinians over Al-Aqsa Mosque in Jerusalem, which killed six Palestinian citizens and five Israeli security personnel since 14 July, according to media reports. 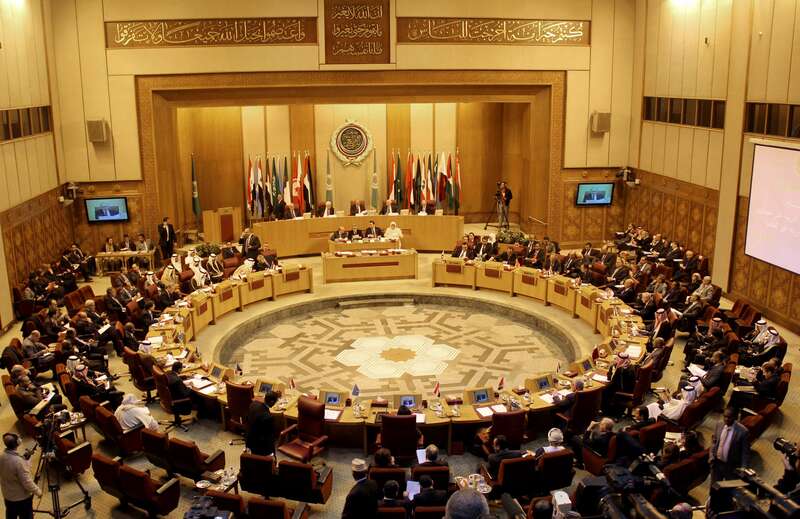 Furthermore, the Arab League is scheduled to hold an urgent meeting for its counsel in the level of prime ministers on Wednesday afternoon to discuss the Israeli violations and measures in Jerusalem and Al-Aqsa Mosque compound. “[Israel] is forcing the region into a highly dangerous conflict,” Secretary General of the Arab League Ahmed Aboul Gheit said in a press statement. 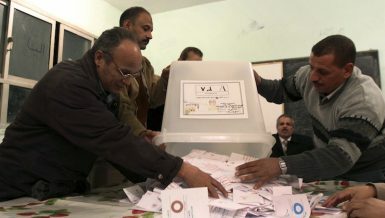 Egypt’s Al-Azhar is also set to convene on Tuesday to discuss the issue, according to local media. Egypt was also among the delegations to call for an emergency meeting in the United Nations Security Council (UNSC) to discuss the latest developments of the Israeli-Palestinian conflict. Israeli forces installed on Sunday new security cameras at the entrance of Jerusalem’s holy sites, as Israeli officials said they were considering alternatives to the metal detectors, which raised tensions in the last few days and was rejected by Palestinians. Egypt called on Israel to immediately stop the violations and security measures against Palestinians in Jerusalem after three Palestinians were killed by Israeli forces at the compound of Al-Aqsa Mosque. 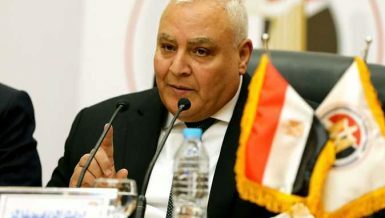 Meanwhile, Egypt’s Popular Coalition Party (PCP) called on Sunday for the suspension of Israel’s ambassador to Cairo and the withdrawal of Egypt’s ambassador to Tel Aviv, as a form of protesting Al-Aqsa clashes, according to PCP statement. “The coalition also coordinated with the political forces to organise a protest against Israel’s aggressive policies, and it [the protest] was agreed upon while the rest of the details are being discussed,” the statement added. 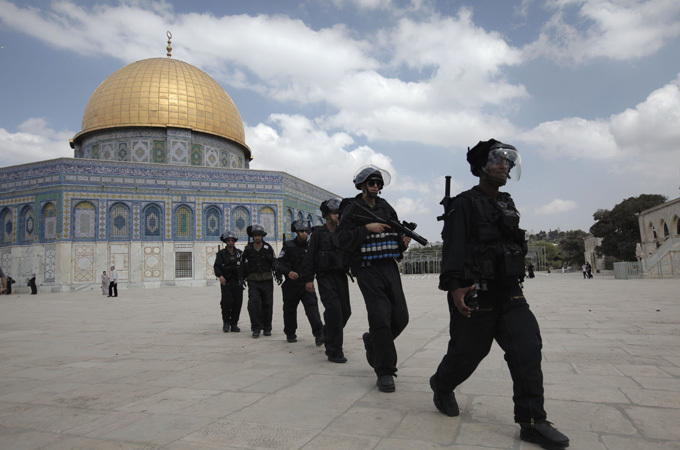 The tensions escalated when two Israeli police officers were shot dead on 14 July near Al-Aqsa Mosque. Two days later, Palestinians were outraged when Israel installed metal detectors at the entrance of the mosque. 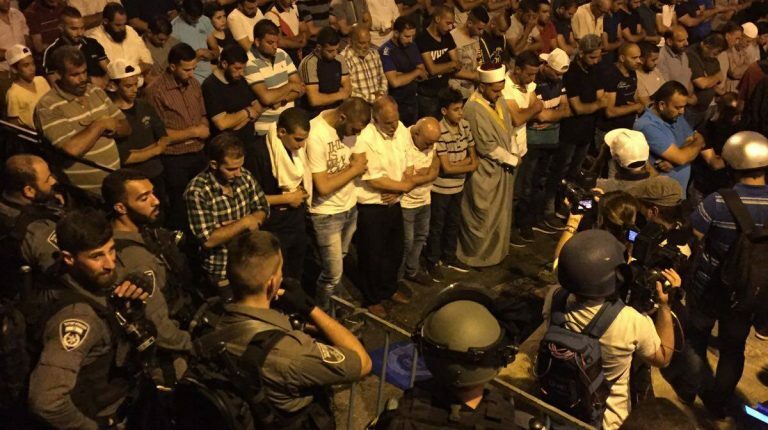 Israeli authorities reportedly shut down the mosque after the incident, making this the first time in decades that Muslim Friday prayers were not held. Dozens of Palestinians protested the closure of Al-Aqsa Mosque, which resulted in the latest clashes. Located in East Jerusalem, the area of Al-Aqsa Mosque is the holiest site in Judaism and third holiest in Islam. Israel has occupied East Jerusalem since 1967, which Palestinians seek to revive and consider the capital of a Palestinian state, part of the two-state solution to end the Israeli-Palestinian conflict.